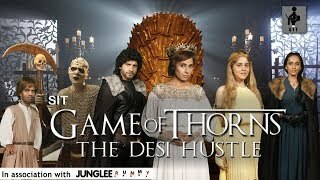 If Game of thrones were an Indian Serial. 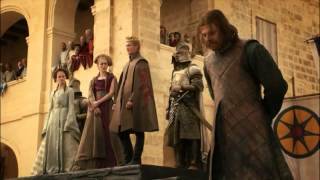 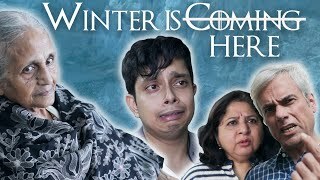 Winter has come for house Balaji!!!! 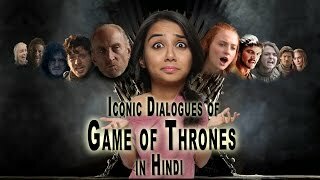 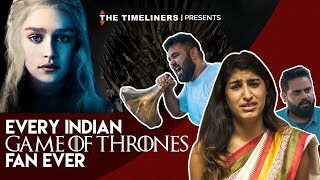 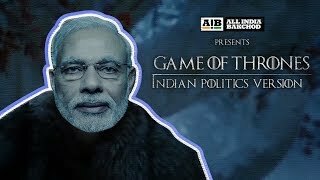 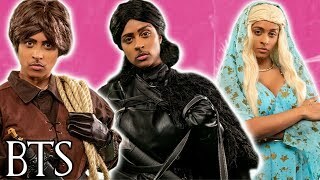 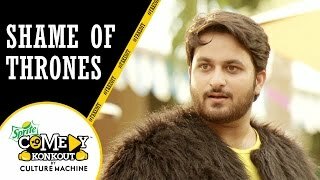 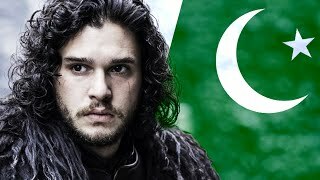 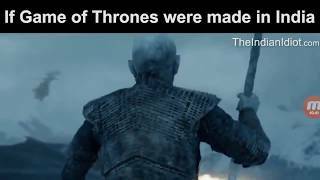 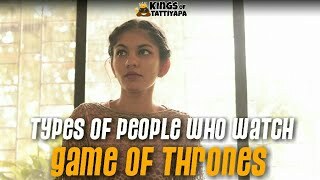 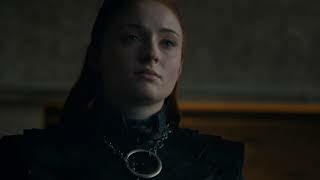 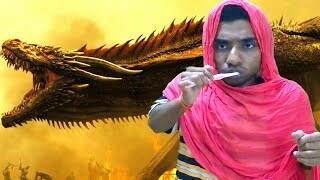 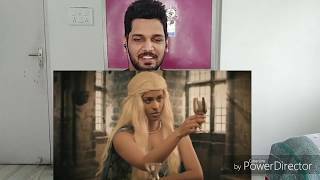 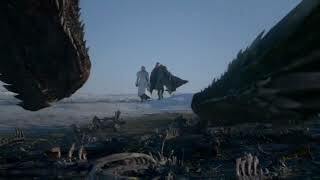 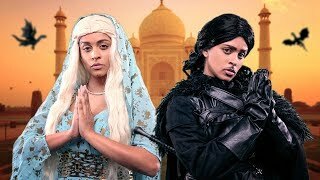 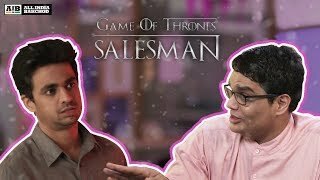 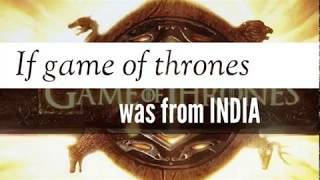 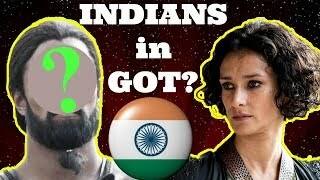 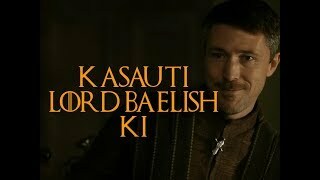 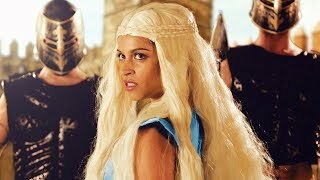 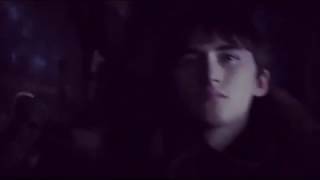 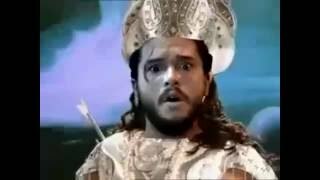 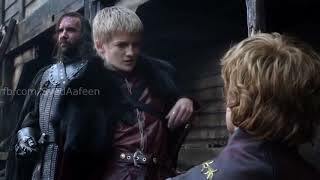 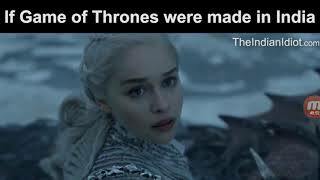 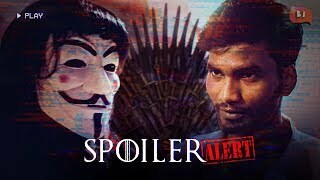 https://youtu.be/mFCJhpUSXh8 If Game of Thrones was made in India-GoT hindi Parody by very funny Bakaiti Plus.Must Watch for every fun lover on internet.